We'll keep you posted for updates. 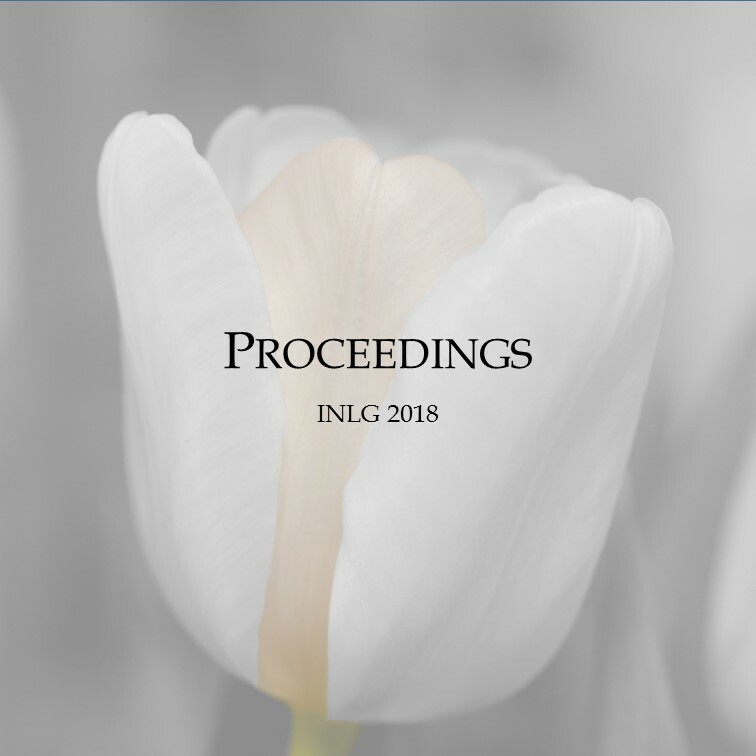 A link to the INLG proceedings at the ACL anthology can now be found under programme. Upon popular request, information has been added about the social event and the conference dinner. To be found in the Programme section, but also here (social event) and here (conference dinner). So, it is not a secret (anymore). 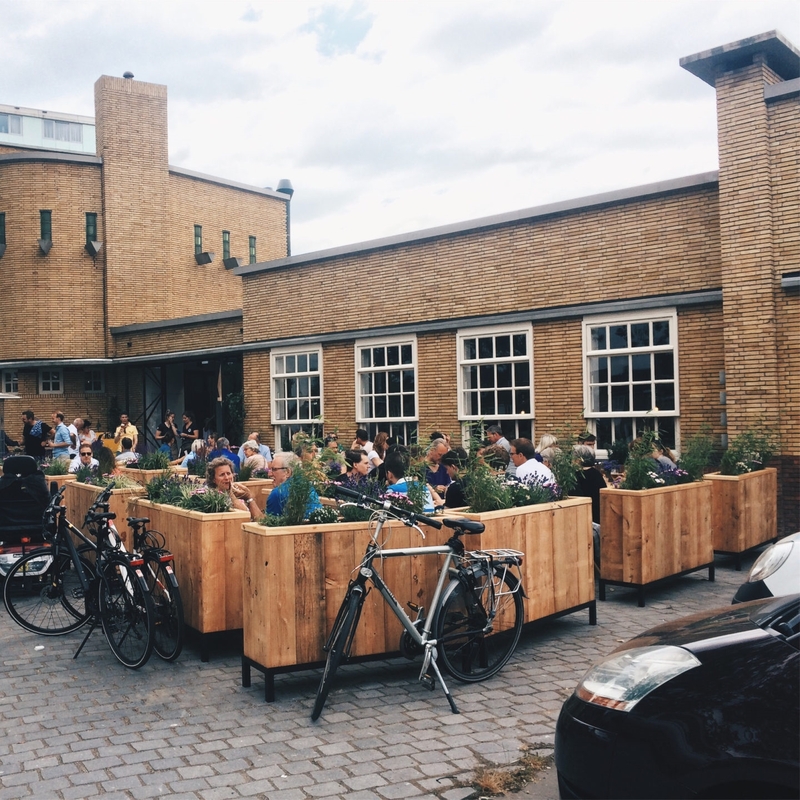 INLG 2018 is organised by the Tilburg University Language Production (TULP) research group, part of the Department of Communication and Cognition (DCC) of the Tilburg School of Humanities and Digital Sciences (TSHD). 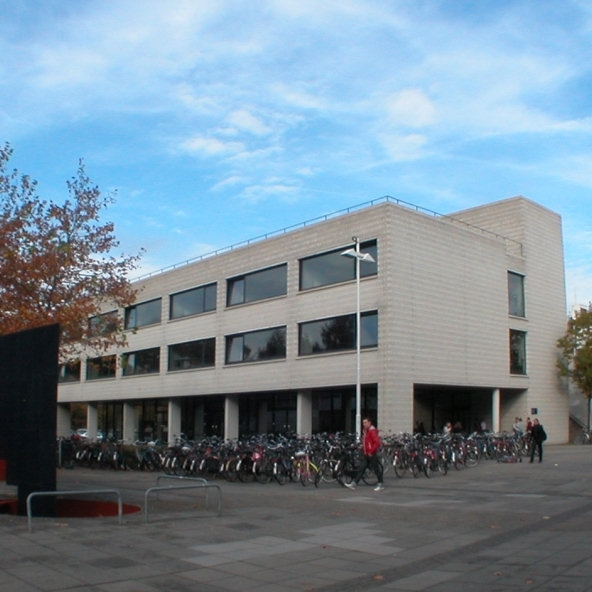 The event is organised under the auspices of the Special Interest Group on Natural Language Generation (SIGGEN) of the Association for Computational Linguistics (ACL) and the International Speech Communication Association (ISCA).